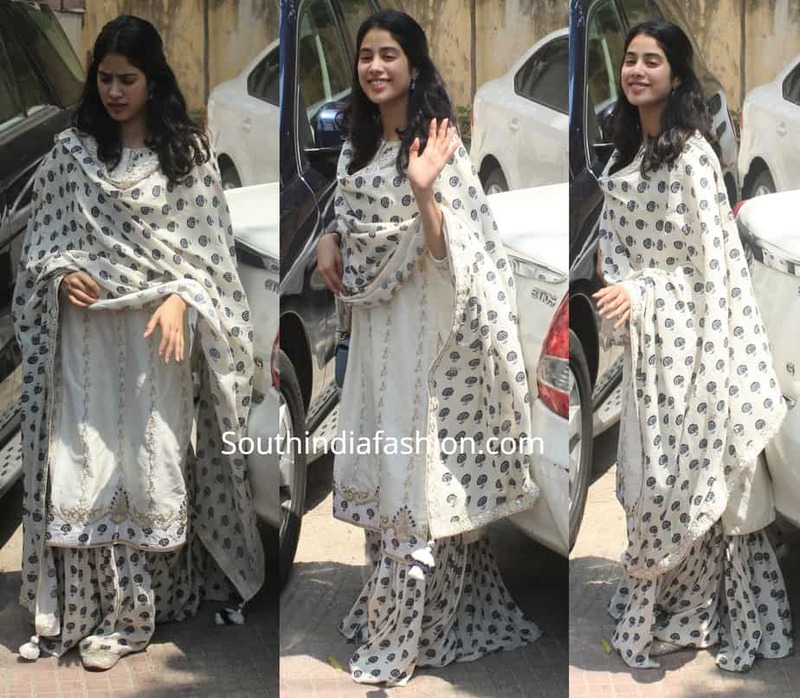 Janhvi kapoor Janhvi Kapoor’s Casual Desi Look! 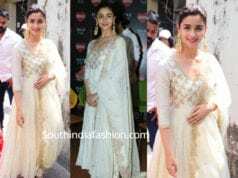 Jahnvi Kapoor stepped out recently wearing a white printed sharara suit by Punit Balana. She kept the rest of her look simple!